Vikram is an experienced communications professional with over 17 years of expertise in growing, managing and defending leading brands’ reputation across industry sectors in traditional media and digital environments. With his strong background in media and integrated communications, he drives impactful communications strategies that contribute to a company’s strategic objectives. He has held key positions at Tata Housing, Adfactors PR, Sampark PR, The Resort and Indian Express Group. He also had his share of entrepreneurial experience of publishing and editing a maritime weekly – Shipping Today for over 7 years. Vikram has managed corporate, crisis and product PR and has actively interacted with almost every type of media across the length and breadth of our country. He has managed communications campaigns for large and mid-size companies in B2B & B2C space, across sectors such as Technology, Education, Real Estate, Infrastructure, Shipping, Logistics, Finance, Media etc. He has counseled at the highest levels as well as sorted things out at street level for top brands including Tata Housing, Aptech, 3i Infotech, Oracle Financial Services Software, BMC Software, Rolta India, ICICI Prudential Life Insurance, ICICI Lombard General Insurance, Bharati Shipyard, Mumbai SEZ, Ybrant Digital and many more. Vikram enjoys wide industry recognition as an expert on emerging media technologies and public relations. Vikram writes extensively on PR, social media, marketing and branding. 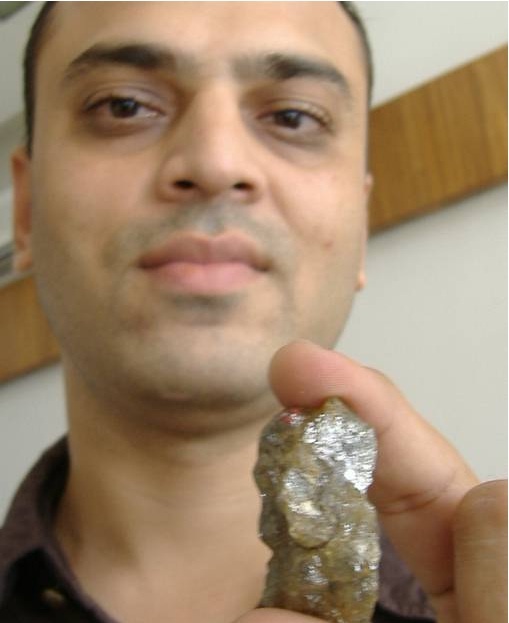 A prolific blogger since 2004; his blog, Vikypedia.in is India’s most read PR blog. Most notably he has also founded Indian PR Forum, India’s largest online forum of PR professionals. He is passionate about sharing his knowledge on PR and Social media through lectures at various communications institutes across India and by also speaking at various industry forums, events & seminars. Vikram holds a Master’s & Bachelor’s degrees in Journalism and Mass Communications. He has been honored with Y Imagine Excellence Award - “Best Young PR Professional of Year 2011” by Young India Communicators Forum (YICOF), Hyderabad, 5 individual awards at Tata Housing and 2 awards at The Resort for various communications related initiatives. His interests include his family, photography, travelling, of course, blogging. Vikram can be reached via email at pr .vikram@gmail.com or on social hubs like About.me, Twitter, Facebook and LinkedIn. 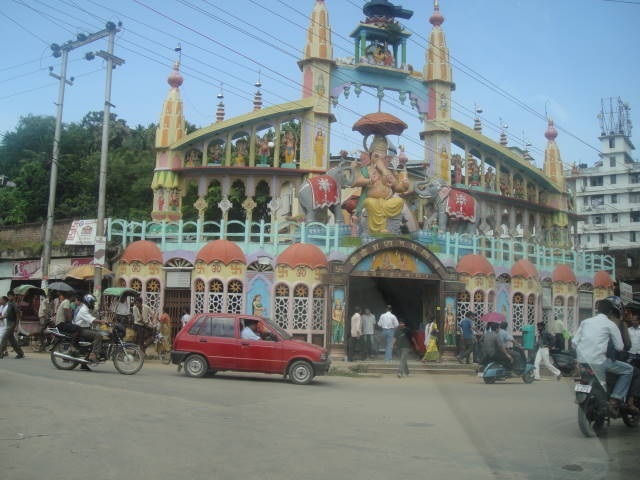 Posted on September 8, 2010, in Ganesha Shrines in Assam and tagged Arts, Canada, Guwahati, Guwahati Ganesh Temple, Hinduism, India, Religion, Religion and Spirituality, Temple. Bookmark the permalink. 1 Comment. Hi! My name is Vikram Kharvi. I am a PR & Digital Strategist, currently employed with India's largest public relations consultancy. This blog is a collection of pictures and articles from various sources and not authored by me. 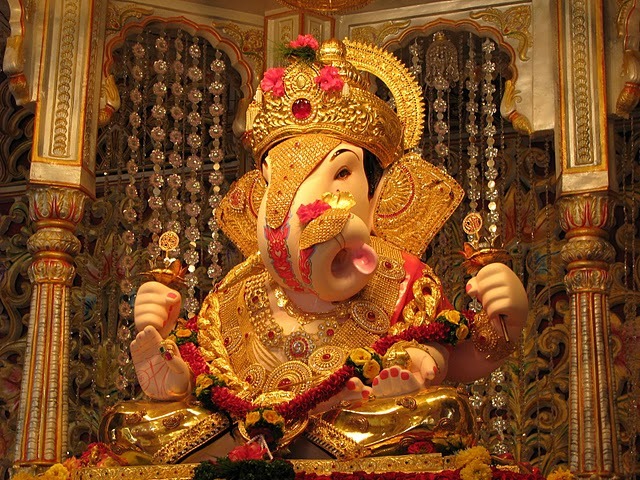 I started this blog to enhance my own knowledge on Ganesha and spread the same amongst all Ganesha devotees. Dear Devotees, request you to help me to make this portal more resourceful by sharing with me pictures and information about the Ganesh temples within your locality or any temple which you have visited, and has not been covered in this portal. Your help will go a long way in making this portal a true online encyclopedia on Ganesha. 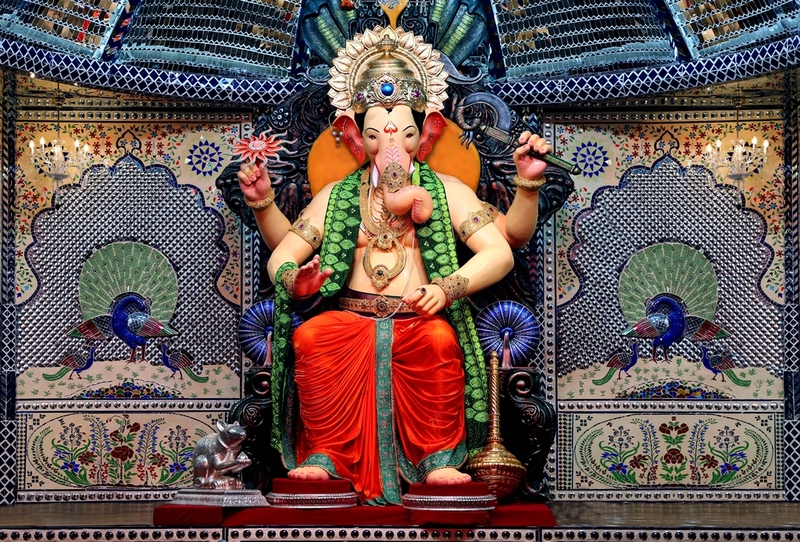 silvia vajoswonderful web site, i am a ganapati bhakta from argentina!!!!!!! 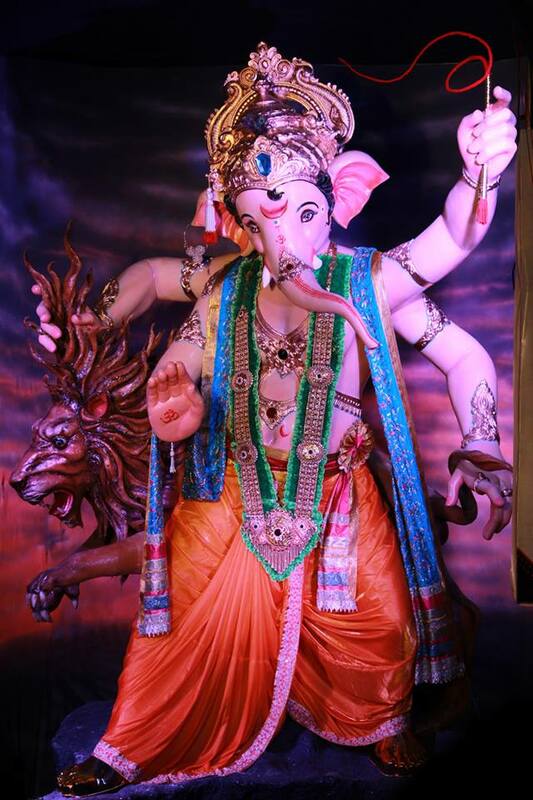 sachindeva ganesha mala ashirvaad de.